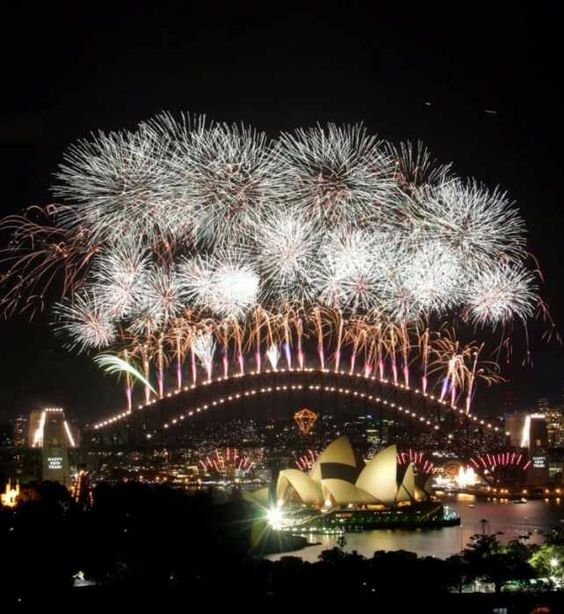 Some of the best New Year’s Eve festivals have the backdrop of some of the world’s most amazing sights. In Sydney, that would be none other than the Opera House and Harbour Bridge. Each year, the festival chooses a different theme, which is what the entertainment is based off before then. From singing and dancing to theatrical performances and more, you’ll finish up the evening with a breathtaking firework display behind the bridge.